Bumblebee (G1) because he's a classic, although maybe even Goldbug? Definitely add a lockdown. 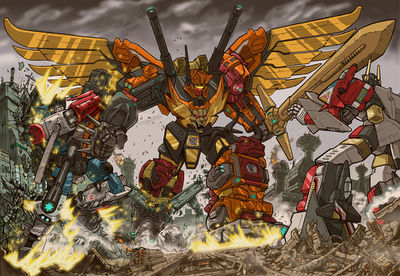 I would also like to see some sort of combiner system although i know they probably know they won't. Less baybots more G1. Galvatron G1 would be awesome. I have a new idea for combiner robots.. one that came out of chatting with some alliance members. Once "Summon Devastator" bar is full... player can then unleash HELL upon the enemy.. We will sit back and watch an EPIC cut-scene of Devastator forming from the other Constructions. Suggestion after that would be Devastator pulling in the enemy with his epic mouth suction (black hole), and the enemy holding off by clinging on to his mouth (to prevent becoming food for Devastator).. Devastator then gets annoyed and hold on to him.. and strongly throws him off with an epic arm swing... the bot then lays motionless on the ground.. INSTANT KO for any bot. If Instant KO is too strong then probably could reduce the power slightly.. Devastator will then break itself back into the other pieces and Mixmaster (or other constructicon) will be back into the action. 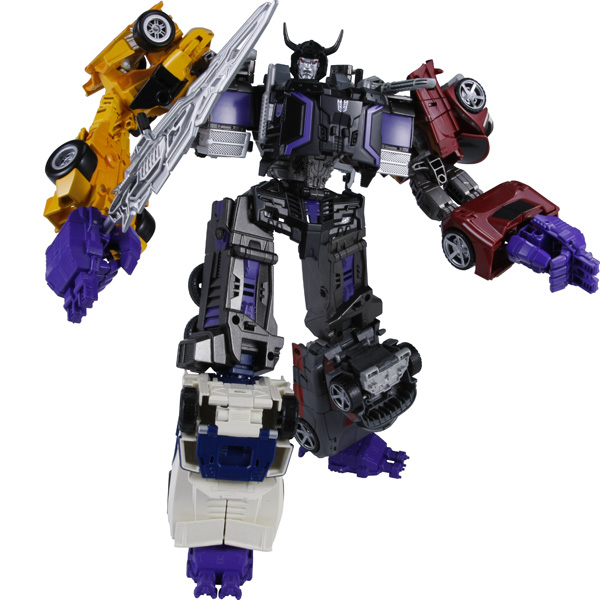 Win-win for players and devs since everyone has been asking since the beginning for combiners ultra large robots. Combiners should only be allowed to combine during missions (any missions) to avoid breaking the balance in the game. Combining in AM or raids would be too overpowered, and anyway right now both modes only have 3 slots in them so that's another reason.. need to minimum have all 5 combiner bots present before the big boss can present himself. Extra sales of combiner bots for the devs as well, makes it a reason to add them into the game! This thread should be pinned.. took me some time to dig it out from the grave lol. 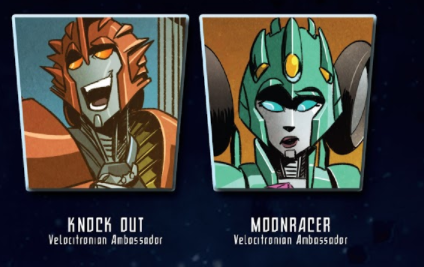 Also guys, if they did do combiners, they would probably only be for the solo missions- the majority of combiners are minimum 5 bots. Davastator is 6 in the cannon that matters. So is monstructor. And in the bay-verse, devastator is awful, and like 9 bots. so those combiners, essentially become unusable. However I did state minimum all 5 of them have to be present. Just a suggestion for Kabam to boost their sales. When money is present more likely a company will take the effort to do it. 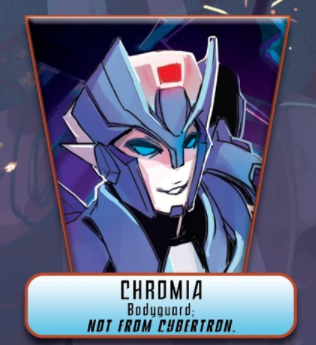 I agree with the combiner idea, requiring 5 bots will restrict it to solo play so it isn't broken and basically give the eligible bots an S4 attack that summons them. 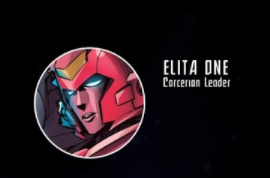 And give Windblade a bonus against them for lore reasons. Dinobot from Beast Wars, as Warrior class. Because that's what he says he is. Multiple times in the series. Kinda like how Bumblebee is a scout. Even the Bayformer version. But for some reason he's a tactician?? Definitely makes sense to have Dinobot as a Warrior! And as for Bumblebee, I think if they end up adding in his G1 incarnation (which I'm REALLY hoping they do), the Scout class wouldn't be a bad option at all! Hmm... you're obviously looking for something to say. Bumblebee is fully capable of handling himself and has demonstrated just that I'm the past (e.g. single-handedly took out all of the Stunticons and all-at-once brought them to home base, fired merely a few shots from his primary blaster which subsequently downed Megatron and saved Ratchet's life, maintained an entire species from being obliterated to the clutches of Bludgeon's Decepticons, etc). On the contrary, being underestimated is one of he biggest competitive advantages you can have. What do I say? Embrace it. It's the embarassment that will come later that will be all the more satisfying. I like G1 Megatron for either Brawler or Warrior class given his fighting style, although I wouldn't deny the possibility of him being Tactician class. 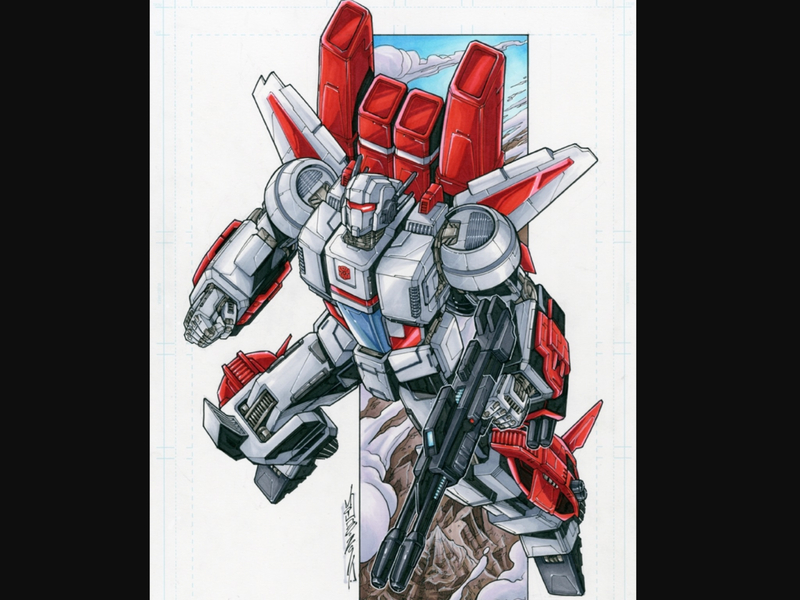 Definitely would like to see Hound as a Scout class, still waiting on Perceptor as a tech class. I don't care if his alt mode is a hand gun, it's totally doable still. Make him call in Starscream to hold him like in the Movie for his S3. Make his heavy just be a big ol fusion cannon shot. I will pay good rent/food money for a faithful G1 Megatron, and will then play as him for hours while eating ramen in my cardboard box. 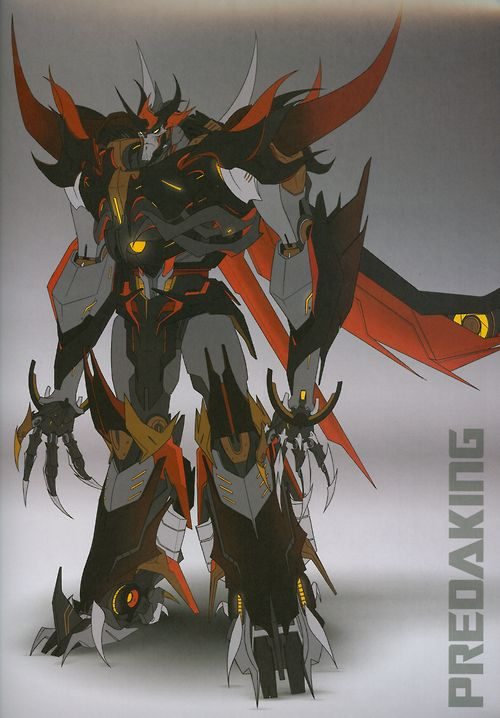 I suggest you add Predaking (Transformers Prime) to the game. It would be a great addition. I'm sure every player in the game will enjoy it. DIMENSION: Transformers Prime (or, best: Beast Hunters). 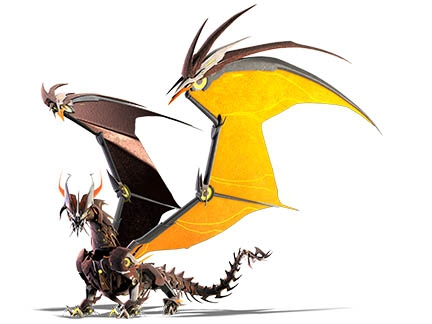 *If you want more information, search "Transformers Prime Beast Hunters Predaking". 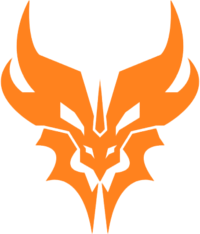 Please add Predaking!!!!!!!!!!!!!!!!!!!!!!!!!!!!!!!!!!!!!!! I'm giving you guys 5 Stars at Google Play please!!!!!!!! In the first week, we could unlock Beast Hunters Optimus Prime. 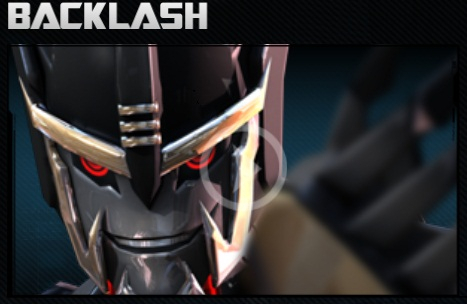 At the end of the event, Predaking would be available. PLEASE KABAM ADD THIS CONTENT!!!!!!!!!!!!!!!!!!!!!!!!!!!!!!!!!!! You know who they shouldn't add?